MWC 2018 here we come! PortingXS > MWC 2018 here we come! You are invited to our MWC home: The Holland Pavilion. 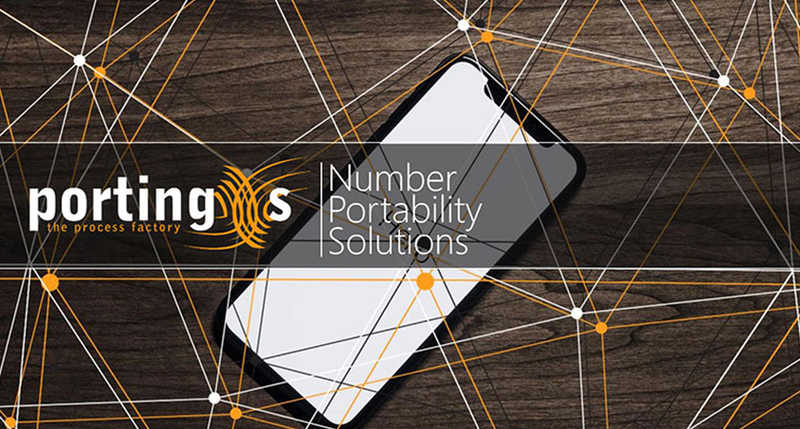 Enjoy our Dutch hospitality at the Holland Pavilion, while exploring ways to further improve the telecommunications environment using our Number Portability solution: Regarded as the best solution in the business. 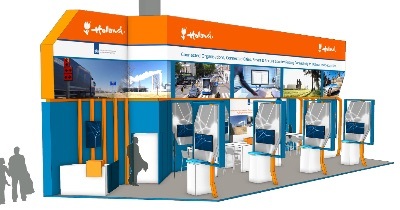 Our ReciperoXS colleagues will also be present at the Holland Pavilion. All you need to know about Fraud detection and prevention and decision solutions for mobile device trade. 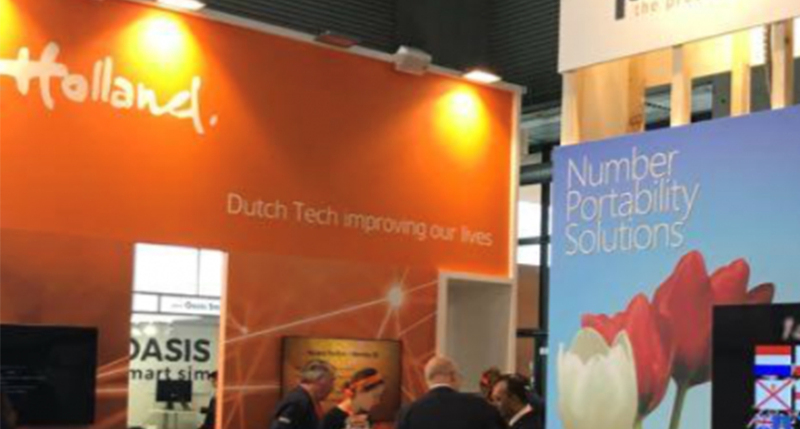 The Holland Pavilion is the home base and launch pad for PortingXS and all Dutch attendees. 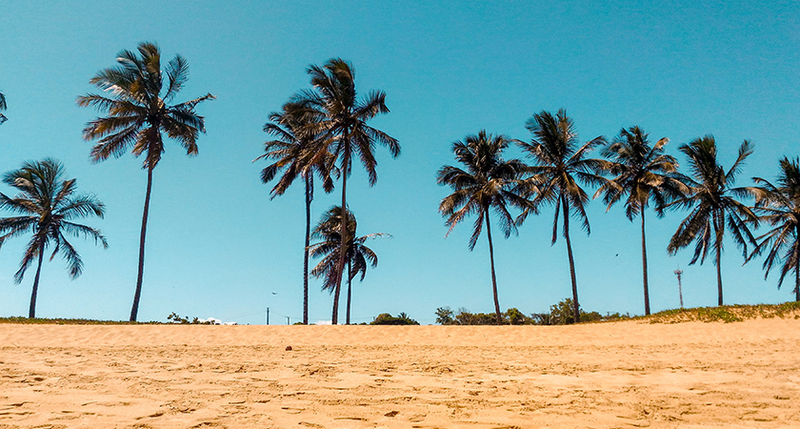 It will host a variety of (fin)tech companies as well as a fantastic mix of Public and Private Partners. The Holland Pavilion has been designed from first principles to help accelerate the Dutch business community to achieve their MWC2018 corporate goals.